President Obama’s nominee to lead the General Services Administration drew a step closer to confirmation on Wednesday with a unanimous vote of approval from the Senate Homeland Security and Governmental Reform Committee. Denise Turner Roth, who has been acting chief since the February departure of Dan Tangherlini, is a former congressional staffer and city manager in North Carolina. 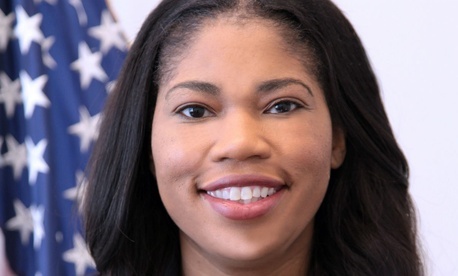 She told Government Executive her priorities are reform of the agency reporting structure, forming “proactive partnerships” with agencies, and enhancing GSA’s role as an “economic catalyst” around the country. Also approved was the nomination of Carol Fortine Ochoa to be the GSA’s inspector general. She would replace Brian Miller, who left in April. At its business meeting, the Senate panel also postponed action on regulatory reform legislation.